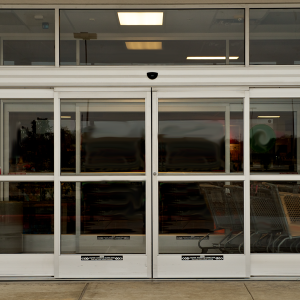 Our AAADM Certified service techs will come get your door operating properly. Fill this form out and we’ll be in touch shortly. Sebastian was all business and did a great job!